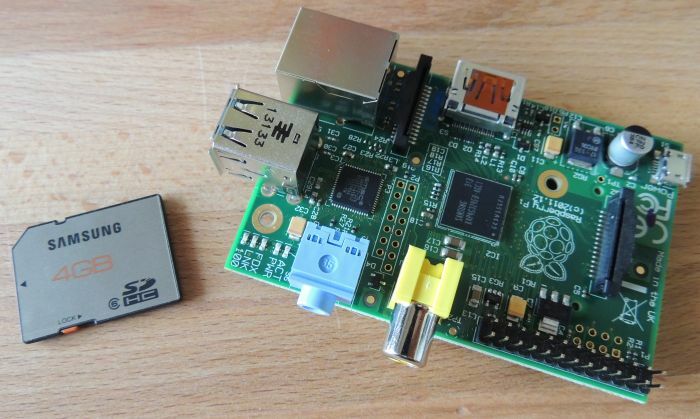 Few days ago I ordered a Raspberry Pi board and I received it this morning. 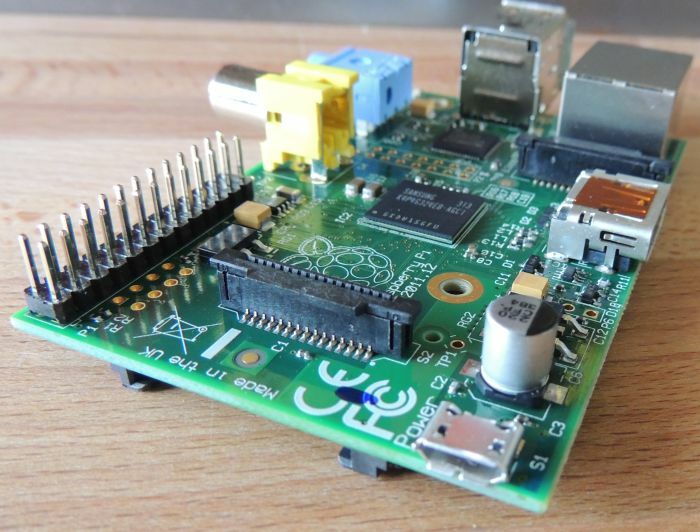 Why a Raspberry Pi board? Because this tiny computer includes an OpenGL ES capable GPU and I’d like to port GLSL Hacker on this cool system. Let’s see what I received. 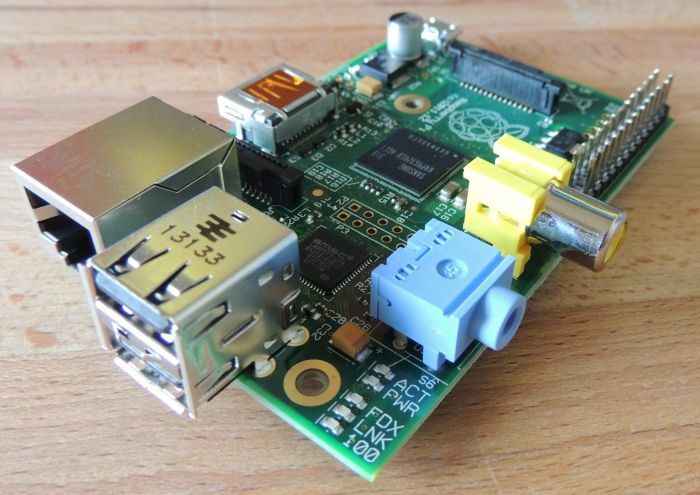 Two boxes: one with a Raspberry Pi Model B board and a second box with a micro USB power supply. 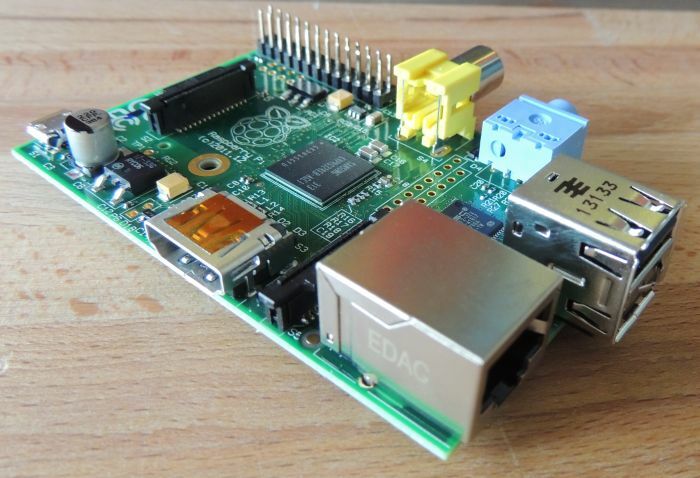 I quickly talked about the Model A here: Raspberry Pi Board: $25 for an OpenGL ES 2.0 System. 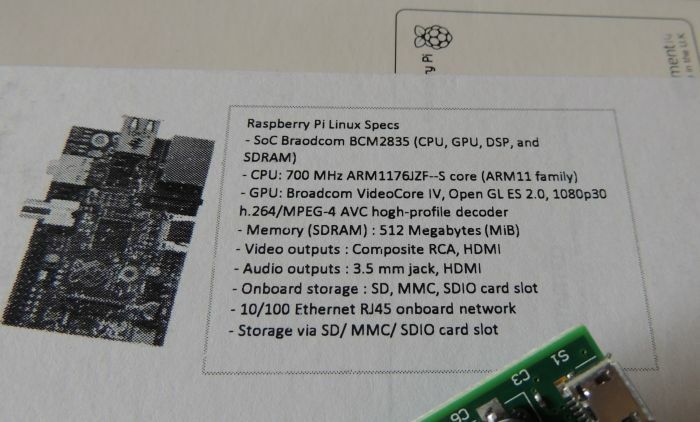 The size of the Raspberry Pi model B board is the same than a creadit card. It’s great to see a complete and very cheap computer with an OpenGL GPU that is not larger than a creadit card. 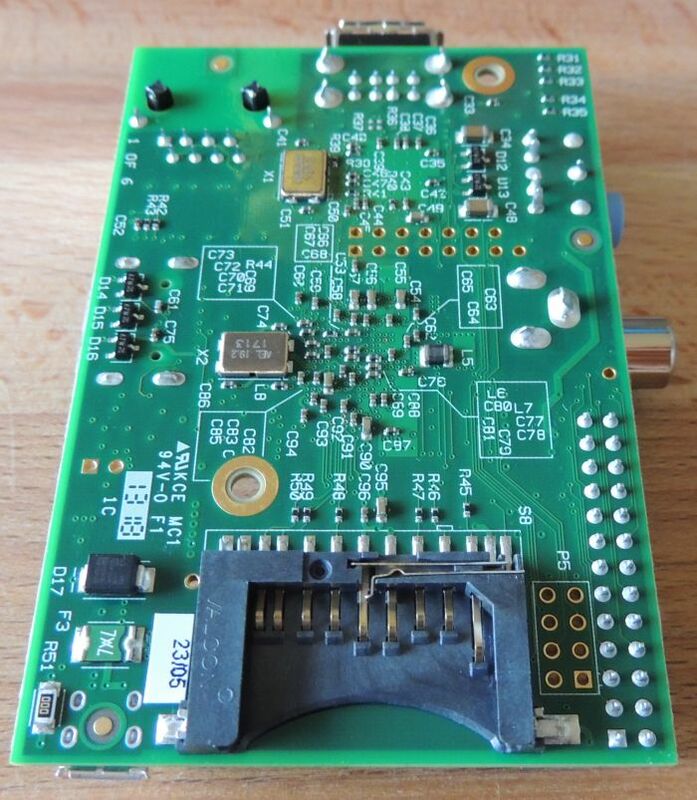 You will want to cross compile the 3D framework rather than compiling on the device as it cpu is only 700mhz, although it can be over clocked and volted to over 1ghz when using the Governor CPU scaler. Thanks lolo for the info. 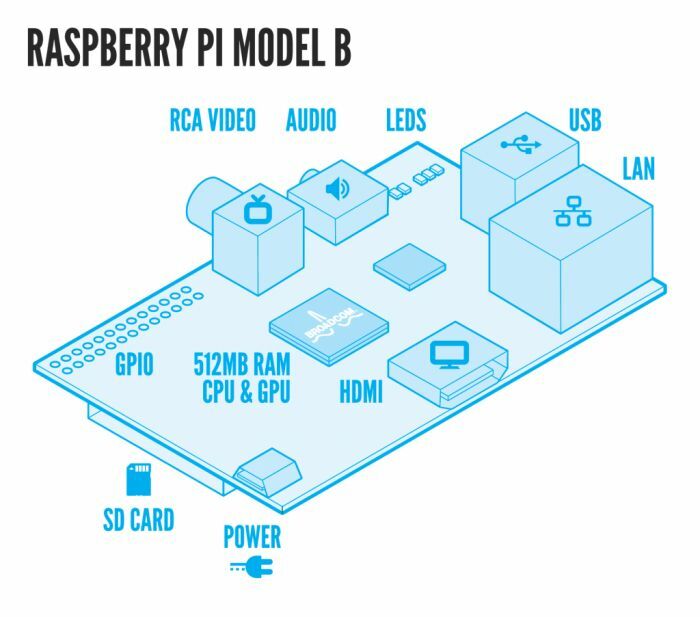 I didn’t know that board and indeed it seems more powerful than raspberry pi. 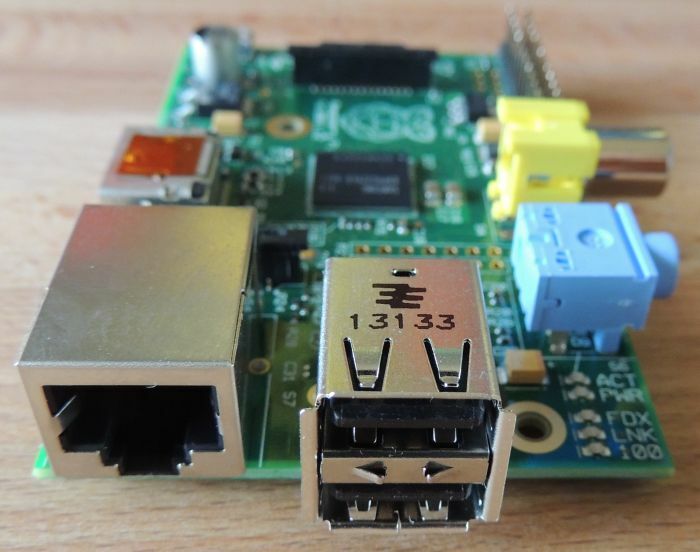 More info about odroid HERE.